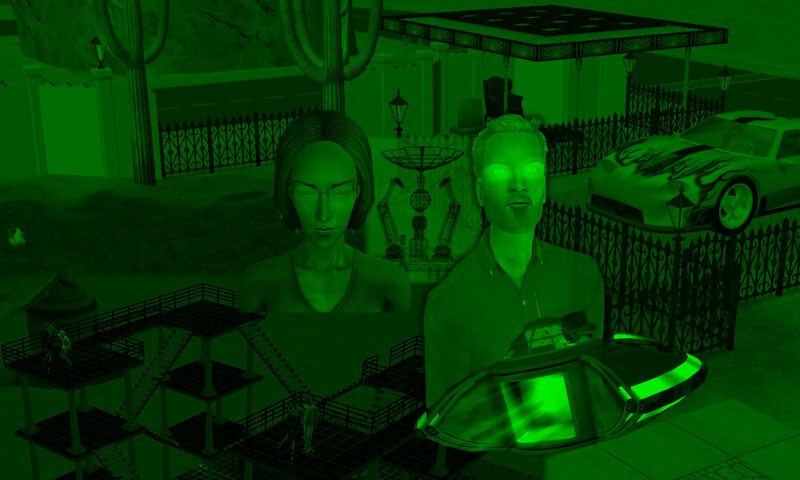 Many simmers’ stories tend to focus on Daniel Pleasant’s immediate family (Mary-Sue, Angela and Lilith), where Daniel is portrayed primarily as “the type of husband he is” (spoilers withheld). There are fewer tales that discuss Mr Pleasant’s athletic career in greater detail, and about Daniel’s relationships with other sims (in his family and elsewhere in Pleasantview) who share his interest in sports. In GODP, Daniel Pleasant was a footballer (soccer player) before he became a coach. How successful is he as a patriarch, on and off the pitch? Will Daniel score the “goals” he wants in his career and family life? Or will he endure the shame of being shown the Red Card? The tale begins with Daniel and his younger sister Jennifer, during their early exposure to the sport in (Sims 1) Willville. How will Daniel’s attitude to family and football evolve, as his life changes through the decades? Is he doomed to repeat his mistakes, or will he learn to be a better person? 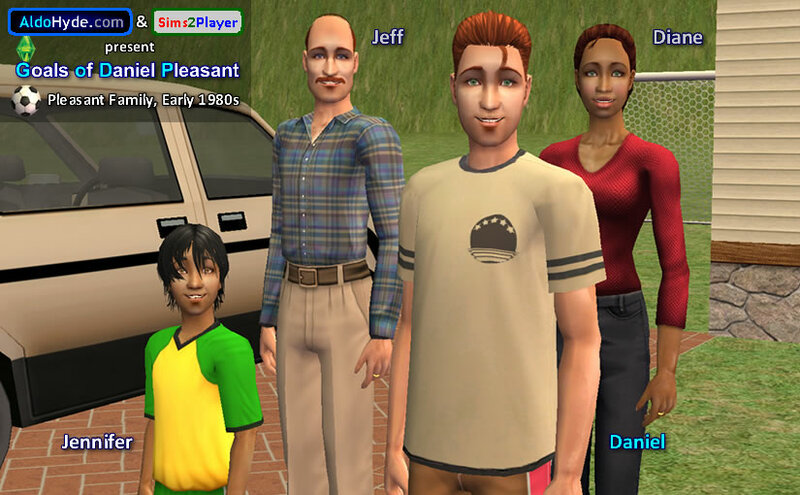 The “starting gameplay scenario” of the Pleasant family in Sims 2 (Daniel, Mary-Sue, teens Angela and Lilith) only appears in the middle chapters, as the first few chapters are about Daniel’s early life. GODP takes place in the same Sims universe as PVCS vs STM 2015/2035, which were branched off from the StrangeTown Monty (STM) Machinima Series. As much as PVCS vs STM makes “what happens during a football match” accessible to simmers, GODP aims to familiarize simmers with “what happens in the career of a footballer and coach”. To be clear, it’s Sims2Player, NOT AldoHyde, who watches football week in, week out.